As we express our gratitude, we must never forget that the highest appreciation is not to utter words, but to live by them. -John F. Kennedy. 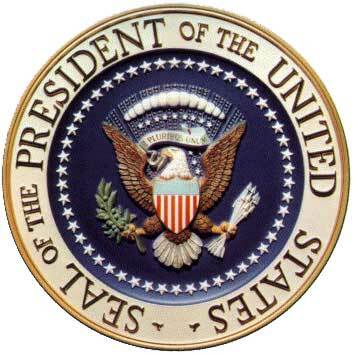 Happy Presidents Day.Presidents day quote images, quotations, sayings.